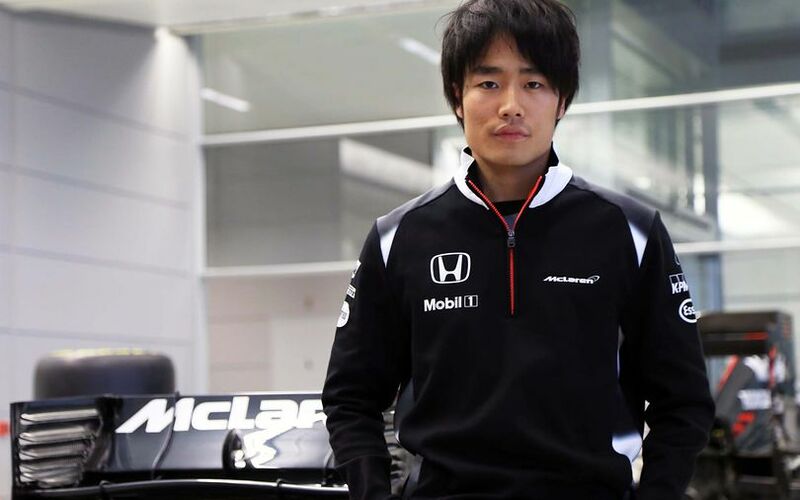 McLaren Honda have appointed Honda protege Nobuharu Matsushita as the team's new test and development driver, meaning he will be the team's second officially named test driver, alongside Belgian Stoffel Vandoorne. The Japanese driver will focus on simulator support and engineering work. The 22-year-old won the All-Japan Formula 3 Championship in 2014 then graduated to GP2 for 2015 – racing for ART Grand Prix, alongside eventual champion Vandoorne. In ’16, he hopes to endorse his credentials with a tilt at the 2016 GP2 title, which he will again contest with ART. “This season I am ecstatic to be joining the McLaren-Honda F1 team as a test and development driver,” said Matsushita. “To step into the world of Formula 1 fulfils a boyhood dream, and is a huge step forward in my career. I will do the utmost to help the race team on the track, by gathering data to feed back into the development and set-up of the car through simulator work. “Last year’s GP2 Series season was a steep learning curve for me,” he added. “It was my first year racing in Europe – but, thankfully, my experiences with Honda’s young driver programme meant I was well prepared for the task ahead.